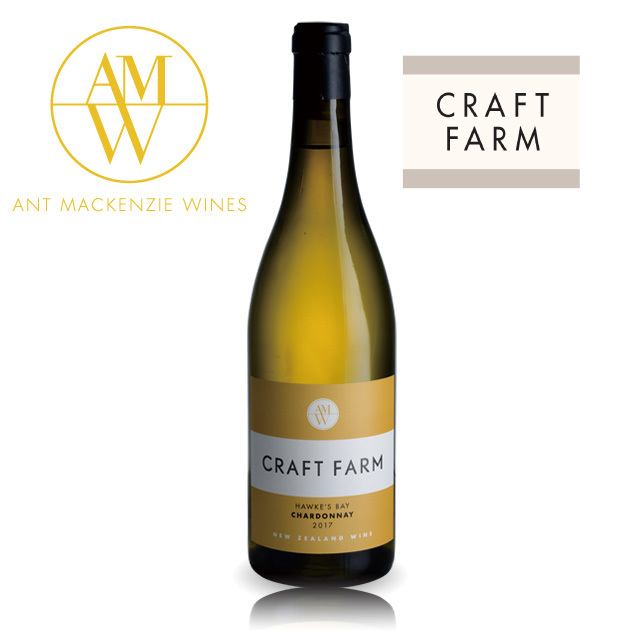 THE CRAFT FARM RANGE OF WINES ARE CLASSIC SINGLE SITE EXPRESSIONS THAT SHOWCASE THE ESSENCE OF VARIETAL AND PLACE. All grapes were harvested on one day and whole bunch pressed to tank for brief settling. After 12 hours the still cloudy juice was transferred to barrel (2 x 300L and 2 x 225L, 30% new) for a natural fermentation. After going through 100% malo-lactic fermentation the wine was aged on its full lees, without sulphur, for nine months. 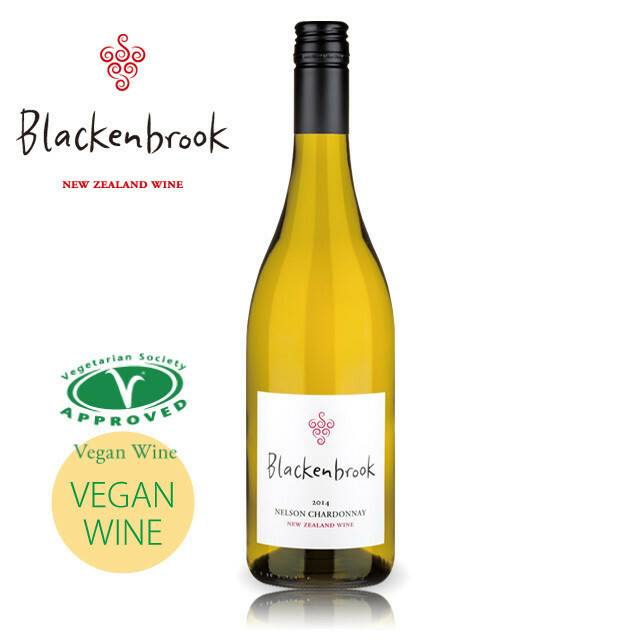 Prior to bottling the components were blended together, filtered and then bottled without fining or stabilisation. Elegant and mineral aromatics of gunflint and grape-fruit. Some toasty brioche nuance along with subtle crème caramel notes. With exciting purity and focus on the palate this wine shows vibrancy without lacking in richness. There is no shortage of biscuity complexity from the wild yeast and barrel aging. 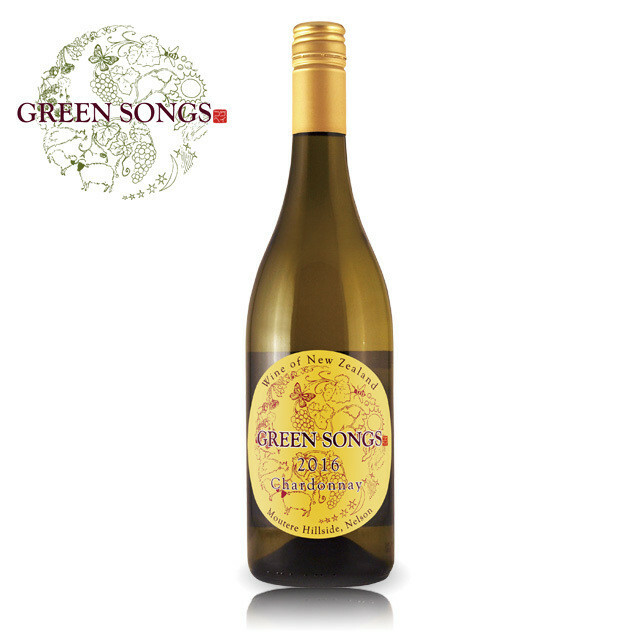 A full-bodied and pure expression of Chardonnay which will match most rich seafood and white meat dishes. Expect this wine to develop toasty and mineral notes under its natural cork closure. FREE DELIVERIES in Japan when you spend ¥10,000 or more. COPYRIGHT © Southern Cross Wine Club ALL RIGHTS RESERVED.